Geoff Ind Animation: Examples of my work, 3D Desktop Graphics. 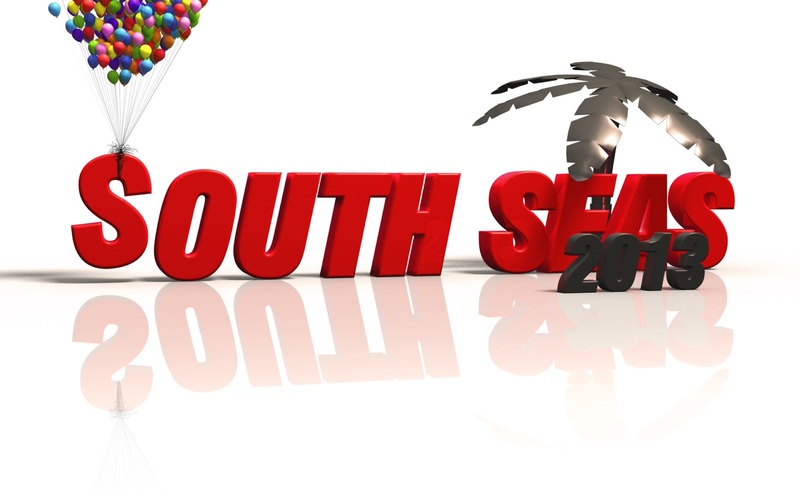 For the last 2 years I have created the graphics for use at South Seas Film and Television school on their computer desktop profiles. In 2012 the theme was the 20th anniversary of the school's opening. 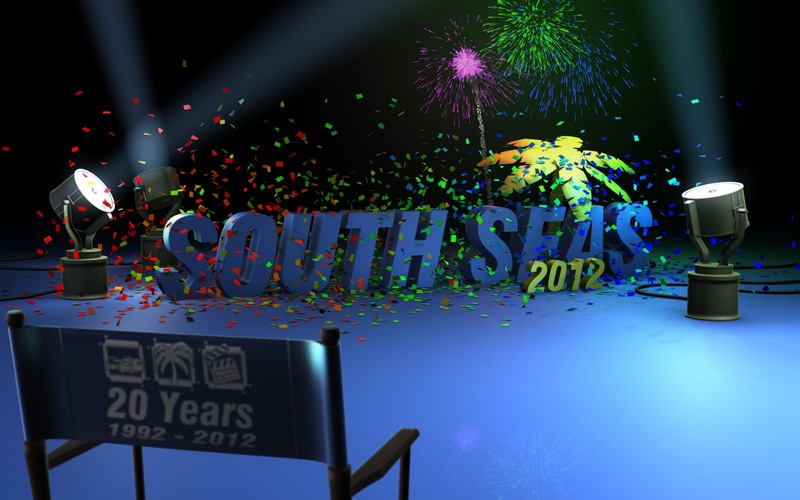 2012 South Seas Film and Television School Desktop. This year I wanted to mix it up and to represent the re-branded colours of the school. 2013 South Seas Film and Television School Desktop.